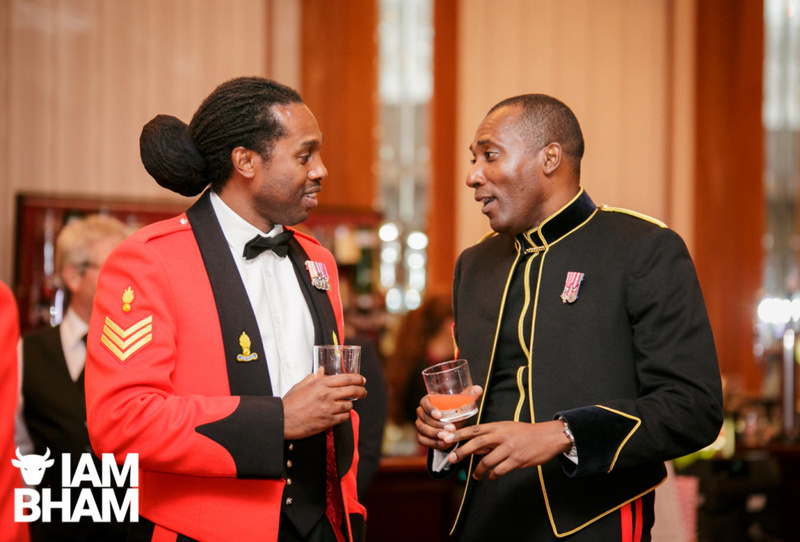 At a plush ball at the National Motorcycle Museum this month, current and former service men and women came together for one of many events raising money to establish a permanent tribute to Caribbean veterans who fought in the British Army. 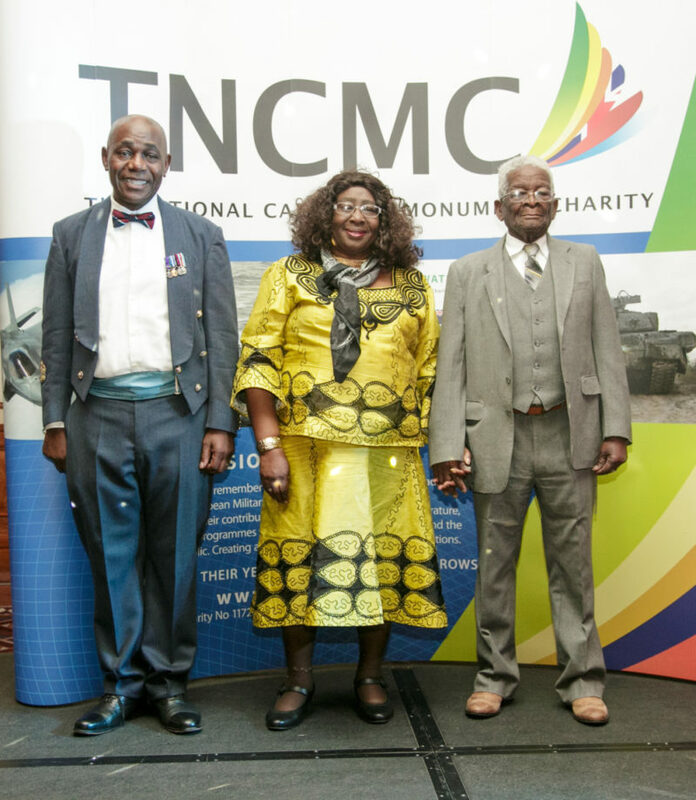 The National Caribbean Monument Charity are holding a number of fundraising events towards the £500,000 needed for the project which will see a monument placed in the National Memorial Arboretum in Burton. 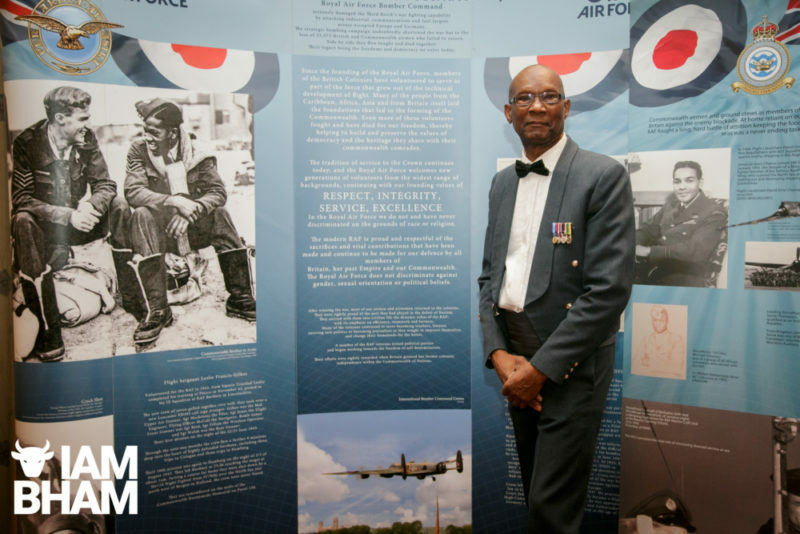 Caribbean service men and women fought in the British Army in both World Wars, as well as other numerous campaigns, and feel their contribution has never been officially acknowledged and recognised. The campaign started when veterans visited the Memorial Arboretum, yet could not see any mention of the Caribbean soldiers who fought in the British Army, except for the mention of a lone Caribbean soldier that was executed. About 16,000 people from the Caribbean islands fought in the Second World War alone. During Black History Month, and as we approach Armistice Day (11 November), charity representatives feel it is important this representation is not allowed to be forgotten and hidden away in history. A spokesperson said, “Lest we forget all of our servicemen and women who came to our aid and fought bravely from all over the world, of all colours and cultures”. RAF Veteran and Charity Trustee Donald Campbell (left) with Forces Veteran Mr Jarratt (right), who joined the RAF in 1914, with his wife (centre). The National Caribbean Monument Charity are seeking funding. Donations can be made by contacting the charity at: www.thenationalcaribbeanmonument.org. Sign up for the latest news, updates and more!